We are here to serve those in the most need in the best possible way. The Salvation Army depends on volunteers and donors to come together to serve our most vulnerable in our community. You are who we are and how we can Do the Most Good. Duana has been serving our local communities in this capacity for nearly 15 years. Her leadership, knowledge and more importantly her dedication to the less fortunate in our communities is what guides our decisions, programming and care for our community. 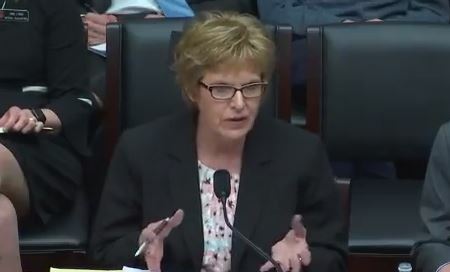 Recently Duana was invited to testify before Congress to speak about the needs in rural Wisconsin regarding homelessness and how changes in the way funding is dispersed can help make a difference for those in the most need in our communities.